Champions of the Flyway is back! Following a record-breaking campaign in 2018 in which we raised over $100,000 to help save migratory birds in Serbia and Croatia, we are very excited to team up with Birdlife Kenya to help tackle the rapid and catastrophic decline of Africa’s vultures. 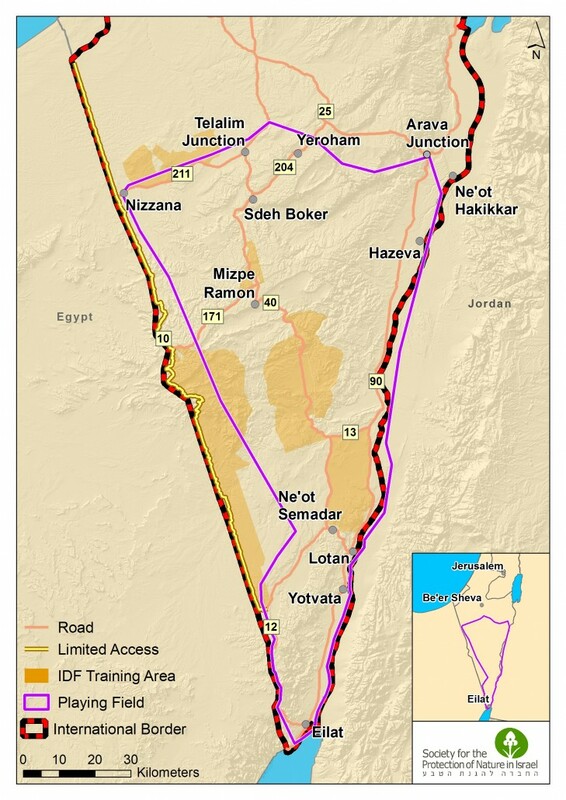 Following a successful fundraising campaign we will once again assemble in Eilat in late March 2019 to race for the Champions of the Flyway crown. The race will take place on Tuesday March 26th 2019 with the closing and awards ceremony the following morning. We are very excited to be welcoming many new teams and followers and are grateful for the continuing (and growing) support of our sponsors – onwards and upwards for the birds! The Champions of the Flyway lineup of events has become one of the key factors for publicity and awareness-raising. The combined power of many like-minded people coming together at the heart of the Flyway is immense and creates a campaign much more than the sum of its parts. Champions of the Flyway: Awarded to the team that records the most species in 24 hours. Guardians of the Flyway: Awarded to the team that generates the most funding for this year’s conservation action project: helping to stop the illegal poisoning of the Rift Valley’s embattled vultures. Knights of the Flyway: Awarded to the team which does the most to promote the cause, help others before, during and after the event, and to go above and beyond for the vultures generally! SPECIAL NOTICE – 2019 KNIGHTS OF THE FLYWAY WINNERS WILL VISIT KENYA THANKS TO SWAROVSKI OPTIK! Swarovski Optik have been supporting Champions of the Flyway from the very beginning. When we came up with the idea of a new bird race in Eilat that focuses on conservation, Swarovski were the first to embrace the idea. Over the years we have been developing new and innovative ways to maintain the energy around COTF and along those lines we have some very exciting news. 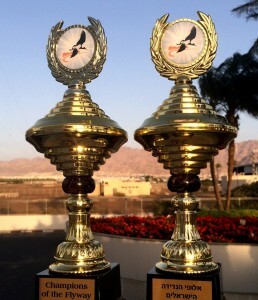 Every year several awards are presented (see above). For the first time in 2019 we will be putting the spotlight on the Knights of the Flyway – and rewarding them with a prize to be remembered! The team voted 2019 Knights of the Flyway will not only be acknowledged in various forums and events, but thanks to the generosity of Swarovski Optik, they will also fly to Kenya to learn about the project and the work of Nature Kenya firsthand! As you understand we are talking about a major prize and it will be awarded to the team that is best able to tell the story of Africa’s vultures and the challenges they are facing. This story is not as one dimensional and simple to tell as some of the stories in the past, and we should be aiming to share some of that complexity in the messaging. Just the headline ‘vultures are being poisoned in Africa and this needs to stop’ is not going to be enough and we’d love to see some more creativity in this year’s competition. In short:- Knights of the Flyway = the team that is best able to tell the (complex) story to the biggest audience! So, teams, if you needed any more incentive to work harder in promoting the message, raising more funds and spreading the word, here you go! Additionally, the winners of the Guardians of the Flyway award will each receive a pair of Swarovski CL Pocket binoculars, a fantastic prize in its own right. We are incredibly grateful to Swarovski Optik for coming up with the idea and for their commitment to Champions and our conservation efforts. 20-21st March 2019 Arrival of teams to Eilat – scouting sites, finding birds and exchanging gen! 23rd March 2019 – 20:00 The Future of the Flyways event. – a very special opening event featuring presentations about birding and education in Israel and beyond. 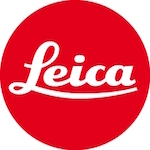 Sponsored by LEICA. 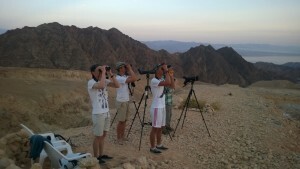 24th March 2019 – 20.00 Champions of the Flyway opening dinner and ceremony at the Eilat Birdwatching Park with all participants, the municipality and tourism board of Eilat – hosted by ZEISS. 26th March 2019 – RACE DAY! Midnight to midnight…. 24 hours of birds, adrenaline and high drama!